Nicole is a young, energetic, smart and beautiful girl. She starting coming to our practice while she was completing her orthodontic treatment. After finishing her braces, her teeth were straighter but her smile was not complete. She had one severely dark tooth, her smile line was not correct in symmetry, and she was not happy with the color of her teeth. 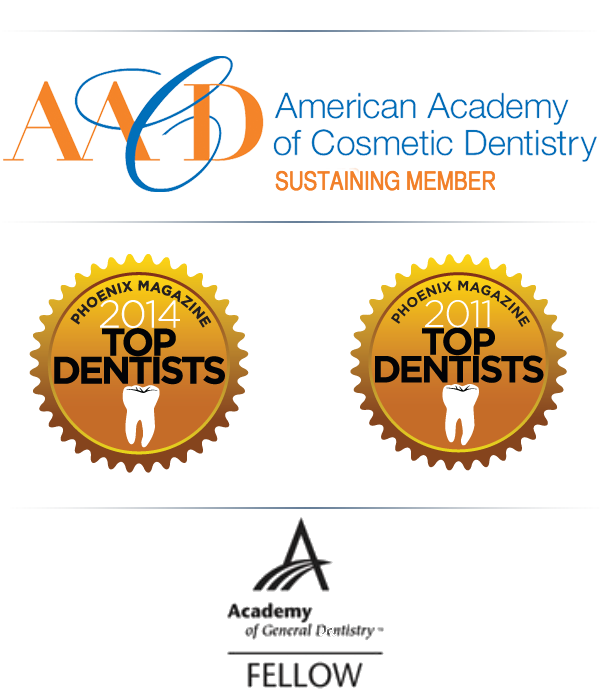 After completing orthodontics, her teeth where in the proper placement and completing her smile was straightforward. Due to an uneven cant to her smile, we completed laser recontouring of the gum tissue to even out her smile. 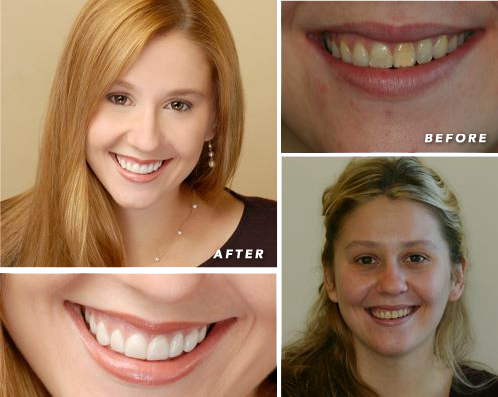 We selected a length and color of her veneers that compliment her well. Nicole is very pleased with her final results. Her smile is very flattering, extremely natural looking, and the color works well with her complexion. I never thought that one day I would be known for my smile. Now everyday people tell me how fantastic my smile is. It is by far the best compliment I have ever received. I find myself smiling and laughing more now that I am confident of my smile. Who would have thought going to the dentist would make me a happier person?? Thank you so much Dr Gombert for all of your amazing work. I now have the confidence to smile brightly everyday. My new smile has changed my life.